WSU physicist Michael Allen and UI food scientist Helen Joyner teamed up to explore the challenge. Their five-page study guide was published online at the National Center for Case Study Teaching in Science the day the movie premiered earlier this month, said Allen. 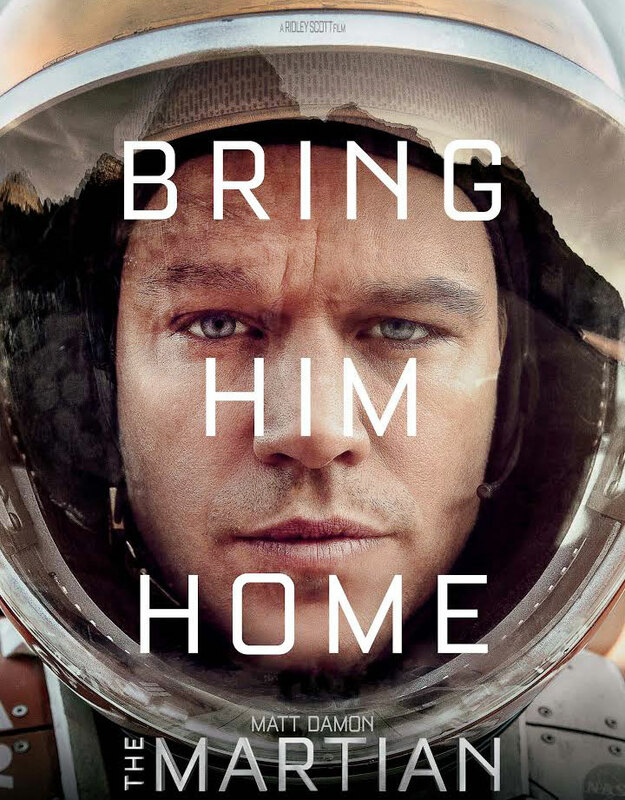 The task is similar to that of Watney, who must grow food in an artificial habitat after he is separated from his mission crew in a Martian windstorm: “Mars will come to fear my botany powers,” he boasts. The film has been praised for its scientific accuracy, with the exception of the storm’s unlikely intensity. The movie led the box office for the first two weekends of the month and has grossed more than $143 million, according to Box Office Mojo. Allen and Joyner have students identify potential challenges to producing crops indefinitely and develop criteria for selecting crops. Students then use a scoring system to select three optimal foods. In some 30 trial runs with students and teachers, “no two people have ever gotten the same answer,” said Allen, a senior instructor of physics and astronomy and director of the WSU Planetarium. One particular challenge is that scientists have little idea of what Martian soil is actually like, he said. Probes have detected little carbon, the central element to life as we know it, or nitrogen, which is needed to make protein. Water is also likely to react with peroxides in the soil, bubbling off as gas. The case study is one of more than 500 at the National Science Foundation-funded center, which is operated by the University at Buffalo. All cases undergo a rigorous process of peer review by outside reviewers and author revision. “Farming In Space? Developing a Sustainable Food Supply on Mars” can be found at http://sciencecases.lib.buffalo.edu/cs/collection/detail.asp?case_id=800&id=800. Teaching notes and the answer key are password protected and require a paid subscription to access.